Like racehorses and battleships, famous instruments often have memorable names that tell colourful stories of past owners and players. The 1706 ‘Dragonetti’ Stradivari currently on loan to Veronika Eberle from the Nippon Music Foundation takes its name from Domenico Dragonetti, the Venetian bass player, composer and instrument collector who owned this violin in the early 19th century. Most commonly an instrument takes its name from its most famous player – the ‘Kreisler’, the ‘Stern’, the ‘Primrose’ – or from a notable owner – the ‘Lord Wilton’, the ‘Earl Spencer’, the ‘Countess of Stanlein’. 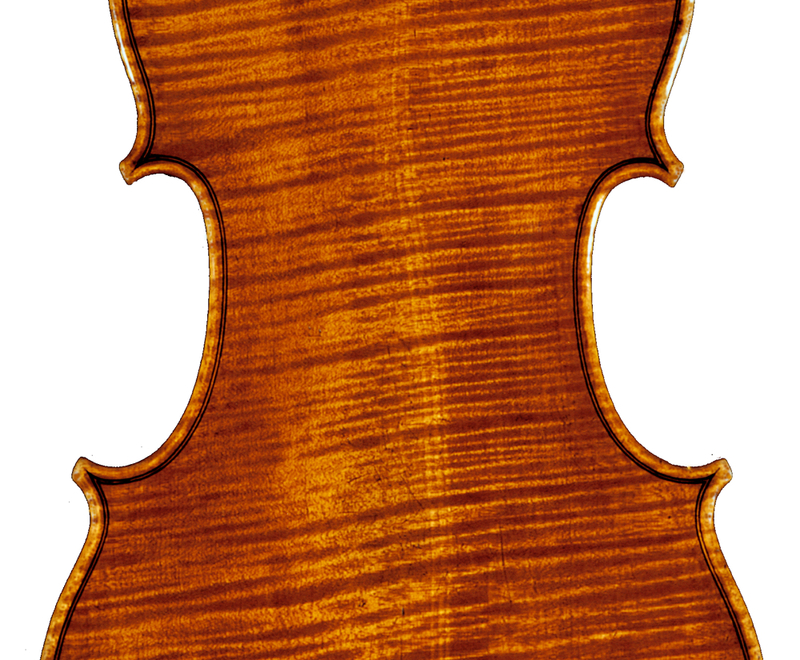 Sometimes when a violin passes from one famous player to the next the names concatenate like the ‘Stern, Panette, Alard’ or the mouthful ‘Paganini, Bentinck, Stucki, Vegh’. Other instruments take their names from the countries in which they lived or the institutions that owned them, such as the ‘Portuguese’, the ‘Irish’ and the ‘Yale University’. The ‘Red Diamond’, the ‘Canary Bird’ and the ‘Ruby’ describe brilliant red and yellow varnishes. The ‘Lark’ and the ‘Nightingale’ are evocative of birdsong. Other names have become ambiguous – is the ‘Burgundy’ named after its former owner the wine merchant or its deep-red varnish? My favourite names are the whimsical and the mythological: the ‘Chant du Cygne’ was one of the last instruments Stradivari made; the ‘Cannone’ conjures up all of Paganini’s firepower and pyrotechnics; the ‘Messiah’ was the extraordinary Stradivari that was promised but never arrived. What’s in a name? If nothing else, it humanises a relationship: Heifetz played the ‘David’; Menuhin played the ‘Prince Khevenhüller’; tonight, Veronika Eberle plays the ‘Dragonetti’. Veronika Eberle, Wigmore Hall, Saturday 13 October 2018.